With Nisha’s swift ascent to elite-level carry of Team Secret, it’s easy to wonder whether another international team would’ve picked him up in the new season, or if he still would’ve been left playing in weaker Polish teams. Even if he made it into a Liquid or OG, there’s no telling if his performances would match the same standard. Fortunately for him, Puppey understands the potential of such a prodigy and has facilitated a strategic environment to give his carry player every opportunity to succeed. 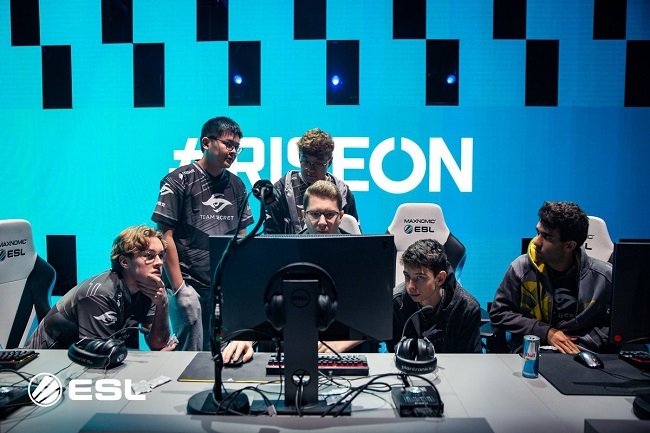 The results speak for themselves, with Secret standing as one of the top teams in the late 2018 season, claiming no less than two trophies and a grand final finish at the major. Although taking on Nisha seemed like a bold move at first, digging for diamonds in the rough is not new to Puppey. In fact, lateral shuffles with other top teams tends to make up only around half of his roster moves. Such willingness to take risks always seems to land Secret with a strong lineup, even when the more obvious players have already been snatched up elsewhere. Going back to 2015, the acquisition of a young Romanian player known as w33 ended up being hugely beneficial for the team. 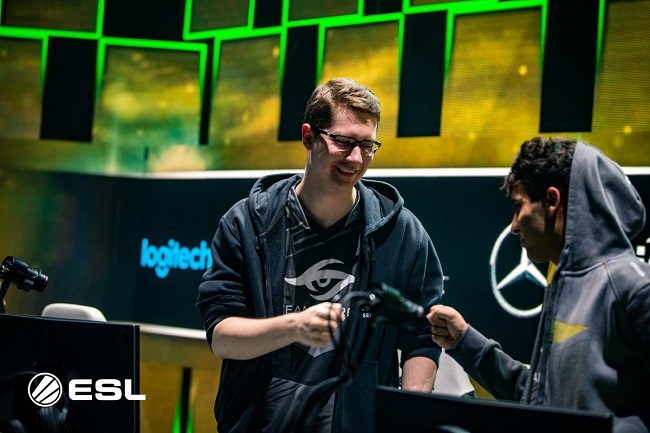 Supposedly Puppey gave EternaLEnVy autonomy with deciding on a lineup and the first choice for midlaner was Miracle-. But it was not to be, as the Jordanian had received multiple offers and struggled to make up his mind. Wavering confidence was not an option for EE and so a second choice arose in the form of w33. The eventual results were no less than winning the Shanghai major, which may be EnVy’s biggest achievement to date. Skillful play on heroes like Invoker and Windranger by w33 played a big part in that tournament run. Fast forward to the post-TI shuffle of 2016 and Puppey dips his toes in the SEA region. Disrupting the fragile Korean scene, he took MP and Forev as positions 1 and 3, respectively. Also in this iteration was the Malaysian mid player, MidOne — an unregrettable choice. After failing to qualify for the Boston Major, Forev departed for his long-time comfort in MVP.Phoenix. A shame, since this looked like a team with great potential if given more time to develop. Since joining, MidOne has had the occasional dip in form, but inevitably finds himself among the elite midlaners. MP however could never become the star player that his team needed to partner with MidOne. Instead being a very selfless carry, MP empowered his midlaner, but rarely was able to be a strong enough “plan B”. Replacing Forev was up-and-coming German player, Khezu. Formerly playing in Synderen's Escape Gaming, this was a big upgrade for the offlaner. 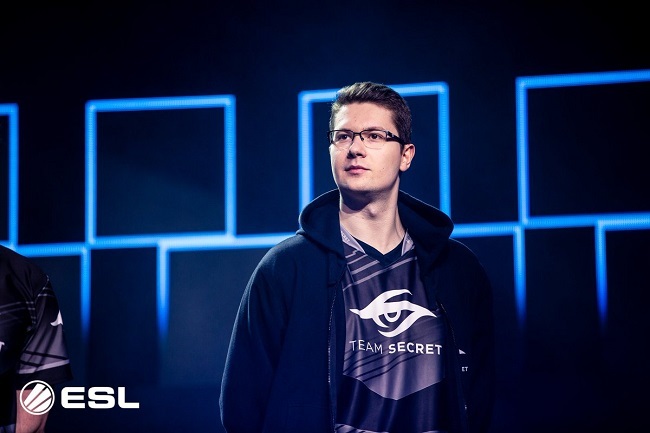 For Puppey, it would not achieve the results he was longing to experience again. It was a close-but-not-quite team. Threatening the top, but never reaching it. During this period, PieLieDie left to rejoin EnVy, making room for a support partner to Puppey. Using Khezu's rapport, they recruited YapzOr and immediately found success with the young star. Although it didn't bring home the placings that their captain desired at the time, this support acquisition would be one to last. After TI7, Puppey made it clear: he wanted to start winning again. This would involve kicking Khezu and MP for Fata and Ace. The latter of which had been on the fringes of tier 2 European teams for years. Finally getting his shot at the top, the Danish player had a hot and cold season with a somewhat confused role and unique hero pool. This squad struggled to perfect their balance of farm priority. MidOne was likely intended to be the centerpiece, but Ace seemed strongest on farm-intensive micro heroes like Lone Druid and Arc Warden. Additionally, Fata found strength in a meta where offlaners were often given a dual lane and more resources. Some of his strongest performances were on a position 1 Mirana played in the offlane. Whether it was due to this struggle or not, Puppey would release both Ace and Fata after TI8. Choosing to reset again with MidOne and YapzOr, while recruiting Zai, his offlaner from 2015. Lastly, Nisha would complete the roster, adding a huge component of raw skill to the core positions. While we have yet to see how this team develops throughout the season, it appears not to suffer from any farm priority woes. Zai's role as support-like position 3 has enabled his cores to consistently perform. With MidOne taking on a clear secondary farm role, Nisha is afforded plenty of space to carry. Puppey understands the benefits of recruiting talent outside of the familiar. It's always going to be a risky choice, but the potential for growth far outweighs recycling the same players every season. A nice blend of youthful skill and veteran experience is more and more becoming the norm for the elite teams. For now, Secret's early days have the organisation looking its strongest since 2015. You can check out other articles here.